There are many excellent software programs for astrology charts. If you are a serious student it's a good idea to get your own software as soon as you are able. Meanwhile you can use the free chart service on astro.com for awhile. I am a Mac fanatic so here are the three software programs I have used and recommend. My colleagues who use Windows/PC's prefer Solar Fire or Kepler. 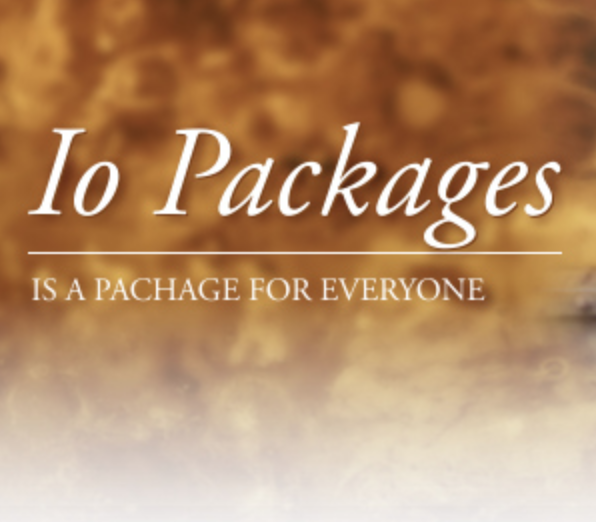 IO Software by Time Cycles is only for Mac and is elegant and easy to use. This is what I use. People notice the clean Mac styling. I don't have a relationship with the company other than being a long term satisfied customer. Intrepid is available for both Mac and Windows computers and offers many of unique features for traditional astrologers, as well as asteroids, fixed stars and helpful tools for research. 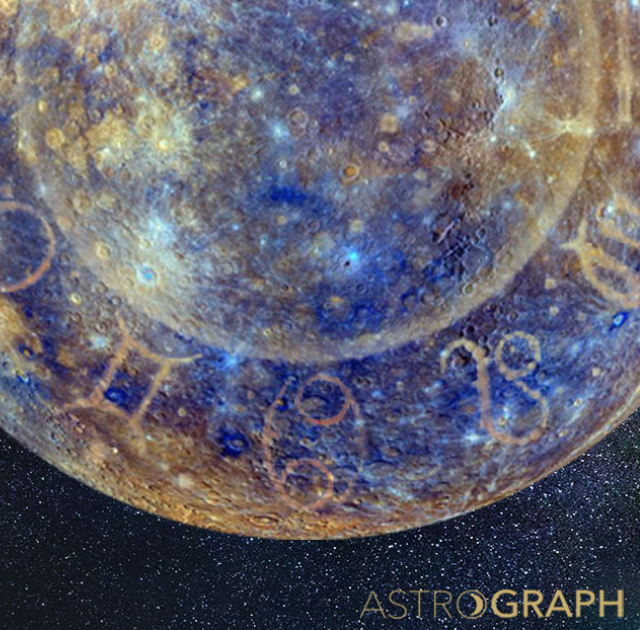 Astrograph created by Henry Seltzer is a high quality astrology program available for both Mac and PC. One great feature for students is a click mechanism to see a pop up box to describe the meaning of planets and aspects.